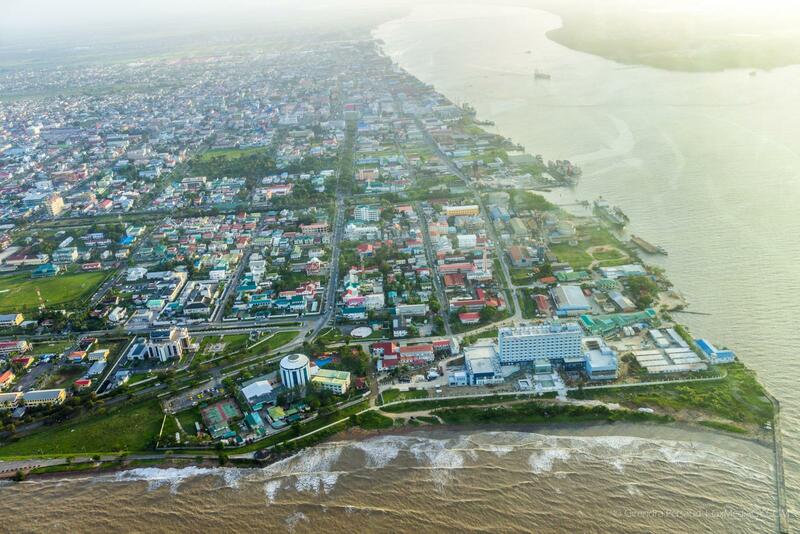 The Ministry of Foreign Affairs today launched two public service announcement (PSA) videos relating to the Guyana-Venezuela border controversy. The videos are filled with all the necessary information relating to the controversy and are more attractive and interactive. Minister of Foreign Affairs, Carl Greenidge said the videos are a fulfilment of requests by the Cabinet to have the public more informed. The minister also said that PSAs are geared towards making more young people cognisant of the matter. Minister of Foreign Affairs, Carl Greenidge. Section of the audience viewing the PSA. “One of the cabinet’s concerns has always been whether we are doing enough to ensure that the Guyanese public understands the issue surrounding the controversy. 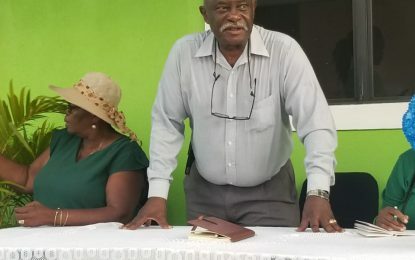 They were concerned that the pre-1992 era adults, who would have been exposed to the story of Guyana’s controversy are no longer as active as before. Therefore, young people today need to be brought fully on board as regards the background to this controversy,” Minister Greenidge said. As such, the ministry has been disseminating brochures and other printed materials, airing television programmes and even worked with a team of musicians to create a jingle to get the message across to the Guyanese population. Minister Greenidge also said there was a call by Cabinet to ensure the information is accessible by residents in rural and far-flung areas. The Foreign Affairs Minister acknowledged that in order to be able to speak to the various groups, different tools and methods must be utilised. Therefore, the PSA is an effort of his ministry to broaden the target audience and simplify the message so that all dimensions can be captured and all sections of the public reached.